We specialize in stainless nails and stainless fasteners from the worlds best manufacturers. 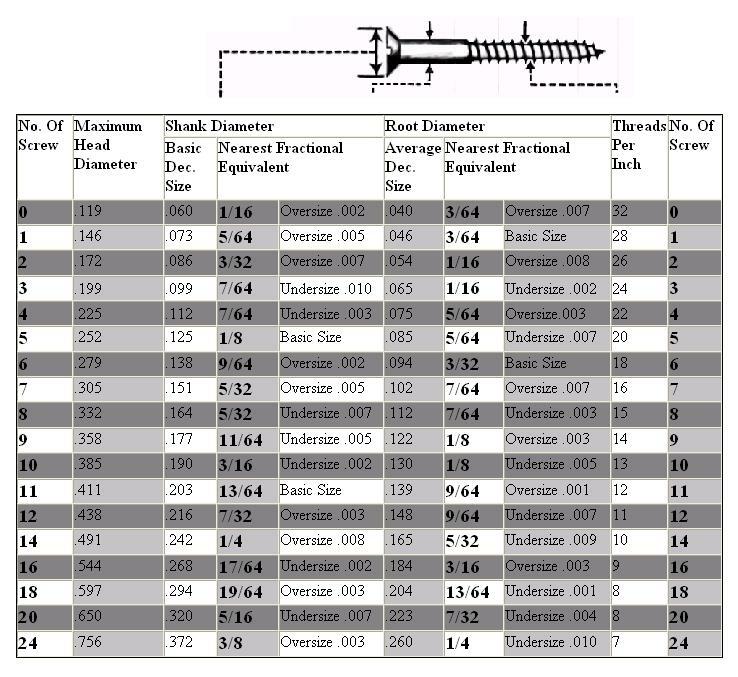 Our stainless steel fasteners include ANSI grade 304 and 316 grade stainless steel stainless roofing nails, stainless steel collated nail, stainless steel coil siding nails, stainless steel ring shank nail and other stainless steel nails. Our stainless collated nails include stainless steel collated brads, stainless finish nails, stainless steel staples. 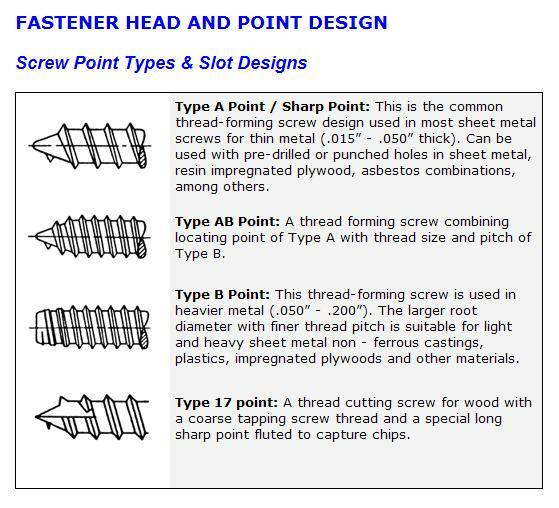 Other popular stainless items include stainless steel screws, stainless steel TEKs, stainless rivets, stainless washers, stainless steel roofing screws and other specialty stainless steel fasteners. Stainless fasteners are ideal for use in decks, cedar wood, waterfront applications, metal roofing, ACQ treated lumber and high humidity conditions. We have collated stainless steel fasteners are available in A, N and P series staples, brads, coil nails, full-round-head nails and finish nails. Our volume purchasing assures the lowest prices. And we can quickly ship you large or small quantities to most any location! We recommend stainless steel for all cedar wood, ACQ lumber, decks and all waterfront applications as well as for use in materials and roofing systems with a life expectancy of 30 years or more. All exterior projects should include stainless steel for maximum protection against the elements. Aluminum and low-grade steel corrodes quickly in the presence of copper because of the difference in electro-chemical potential. 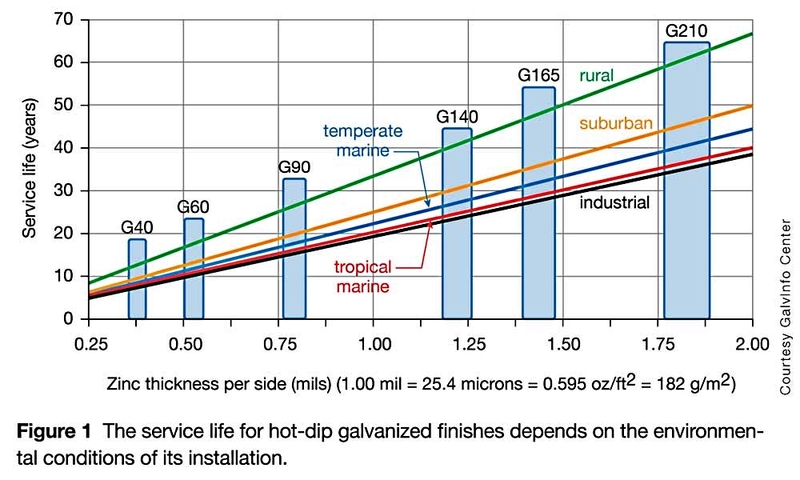 Where Do I use Stainless Steel in place of Hot-Dipped Galvanized? 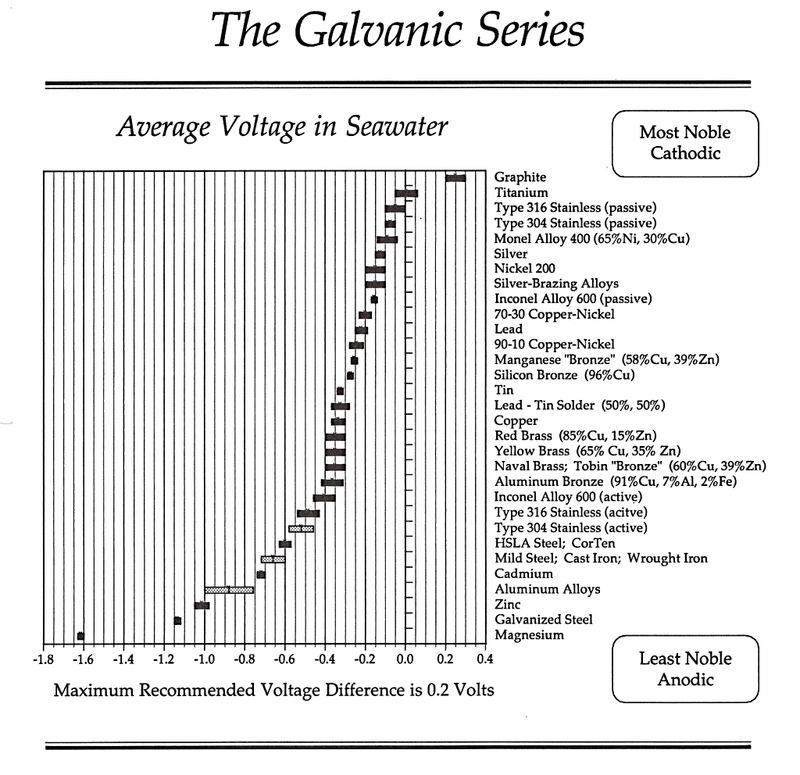 For ACQ treated lumber in the presence of electrolytes, such as saltwater, copper reacts quickly with any metal close to it on the Galvanic Series of Metals and Alloys. 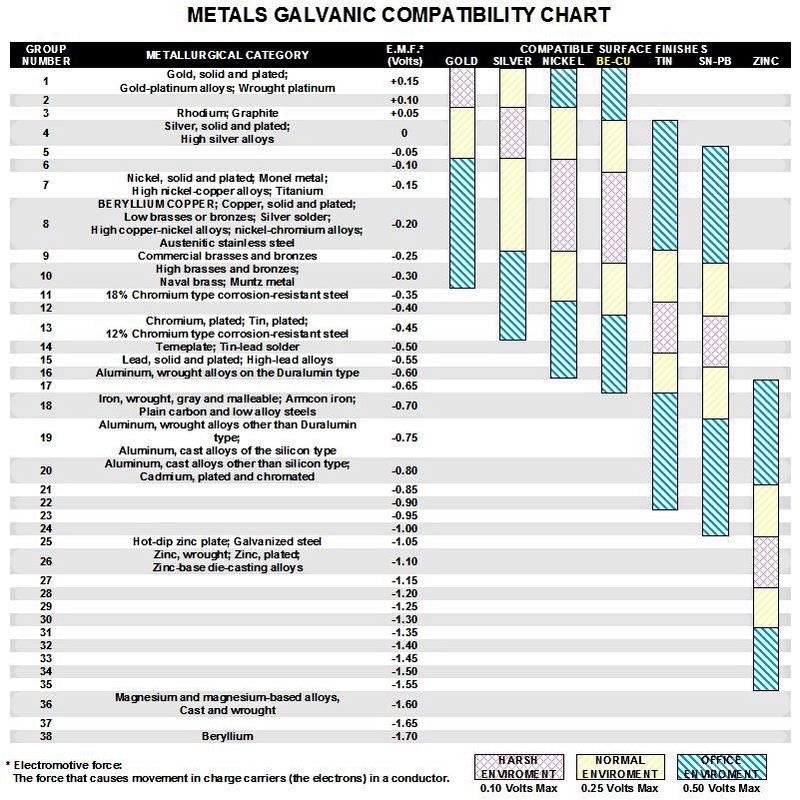 See also the Metals Compatibility Chart and Hot-Dip Galvanized Coating Life Chart. Since 304 grade stainless steel is closer to copper in the electro-motive series, corrosion is virtually nonexistent. For maximum long term corrosion protection, stainless steel is the only way to go! Stainless steel is a metal alloy that in and of itself is corrosion resistant without the addition of any chemical coatings. Stainless steel provides superior protection to even double hot-dipped galvanized and will sustain a longer life than any of the above-mentioned fasteners. Stainless steel will not bleed into cedar or redwood. Stainless steel meets specifications for ACQ and other pressure treated lumber. All Best Materials, Spotnails, Steelhead and Swan brand stainless steel fasteners meet or exceed the ANSI 304 grade for stainless standards. Laboratory chemical analysis on the stainless steel guarantees its consistent composition.